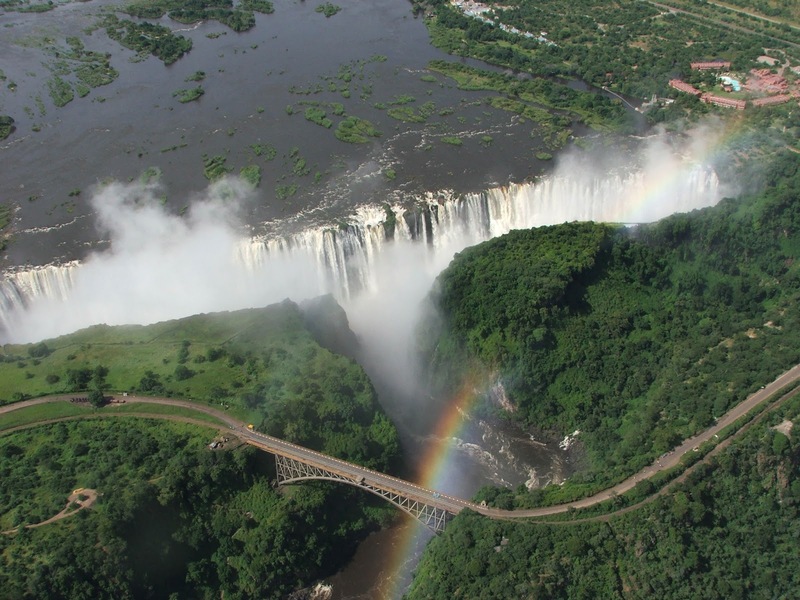 GOVERNMENT has released over K2.3 billion for rehabilitation of infrastructure at the Victoria Falls World Heritage Site in Livingstone as the country steps up preparations for hosting the United Nations World Tourism Organisation (UNWTO) general assembly in August next year. 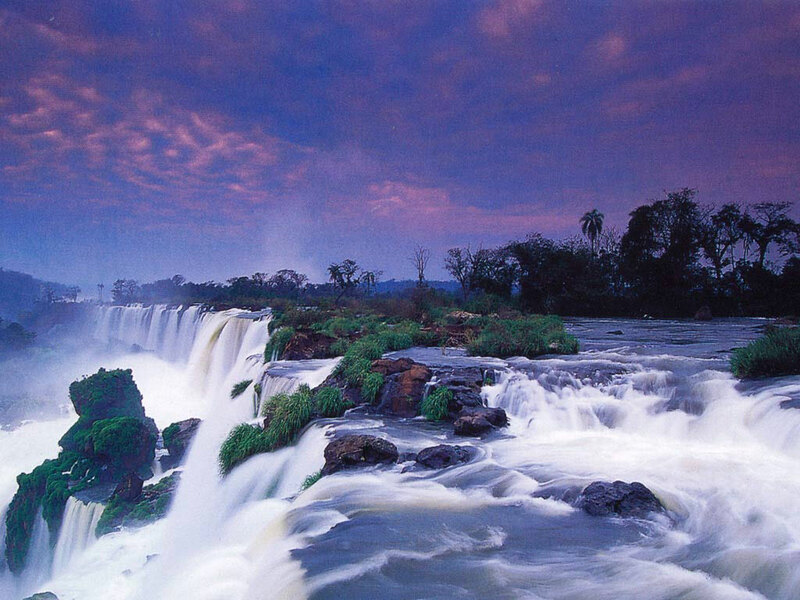 Livingstone and Victoria Falls Town in Zimbabwe will from August 24 to 29 co-host the prestigious global tourism general assembly which is expected to attract over 4,000 delegates. National Heritage Conservation Commission (NHCC) executive director Collins Chipote said the rehabilitation works will include the fencing of the site from the Victoria Falls Bridge to Sun International Hotels and rehabilitation of trails. Mr Chipote said this in response to a press query. The NHCC has already begun the tender process and the works are expected to be completed within three months after contracts are awarded to contracts. "The commission has received K2,390,000,000 towards rehabilitation of infrastructure at the Victoria Falls World Heritage Site. "This is to ensure that our infrastructure meets international standards especially that the country is preparing to host the UNWTO general assembly. Part of the money will go towards the construction of a new ablution block," Mr Chipote said. He commended government for releasing the funds and that he is confident the rehabilitation works will not only improve the image of the site but will also attract more tourists. The Zambezi Sun International Hotel, one of the official venues for the prestigious tourism event, is situated in the heart of the Victoria Falls World Heritage Site. "As a commission, we're proud that the Victoria Falls World Heritage Site, the beacon of tourism promotion in Zambia, will host this international event and it is our humble view that more such events should be taking place near such places so that the outside world appreciates the country's natural endowments. "The commission, through Ministry of Tourism and Arts, is grateful about the release of the funds. The infrastructure which will be put up will in the long-term help to improve the image of the site," he said. Mr Chipote urged tourism stakeholders to take advantage of the hosting of the high-status tourism event to showcase the country's unique natural and cultural heritage and help to attract international tourists who will in turn bring revenue that will go towards revamping the tourism sector. Browse All UNESCO World Heritage Sites in Zimbabwe. The original Source File!! !